Compassion in World Farming is concerned UK Government may be back tracking on live export commitment. 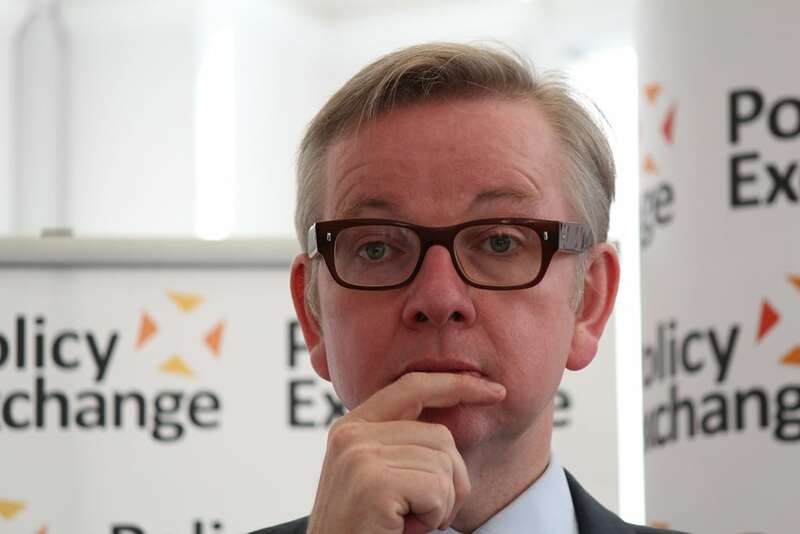 The environmental organisation welcomed the publication of the Agricultural Bill but are concerned that Gove appears to be back tracking on his live export commitment. James West, Senior Policy Manager at Compassion in World Farming, said: “Compassion in World Farming welcome the publication of the Agriculture Bill, with its focus on using public money to support public goods, such as high environmental standards. “One of the main pillars of these payments must be support for high animal welfare standards. The Government has committed to ensuring the UK is a global leader in animal welfare. This Bill should be used to support farmers, who ensure their animals are reared to high animal welfare standards. Britons, as a nation of animal lovers, would expect no less.